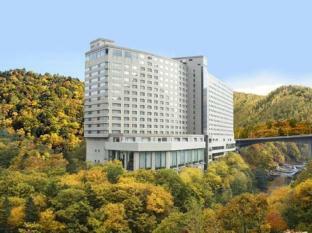 Located in Jozankei, Jozankei View Hotel is a perfect starting point from which to explore Sapporo. The hotel offers guests a range of services and amenities designed to provide comfort and convenience. All the necessary facilities, including Wi-Fi in public areas, bar, safety deposit boxes, shops, car park, are at hand. All rooms are designed and decorated to make guests feel right at home, and some rooms come with bathrobes, bathtub, hair dryer, seating area, in room safe. Recuperate from a full day of sightseeing in the comfort of your room or take advantage of the hotel's recreational facilities, including spa, water sports (non-motorized), massage, kids club, pool (kids). 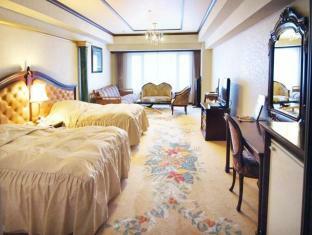 A welcoming atmosphere and excellent service are what you can expect during your stay at Jozankei View Hotel.